My dad purchased this book for our church several years ago now. This is a wonderful tool to use during sunday school as a way to tackle some difficult issues. It takes the pressure off, because it says what is hard to say by church leadership. 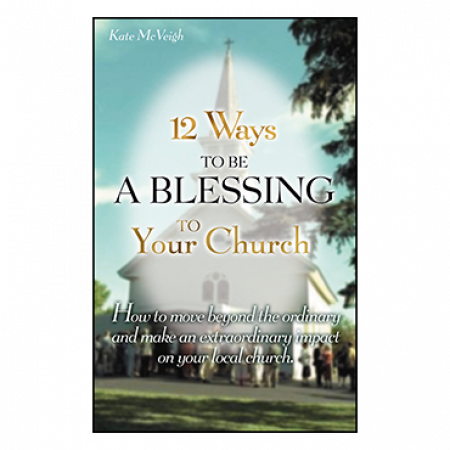 Such as "ask not what your church can do for you, but what you can do for your church!